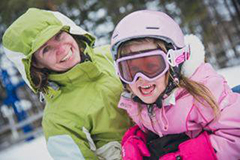 Whether you’ve been skiing for years, are just getting the hang of shredding the slopes or want to try something new, Laurentian Ski Hill has Snow School programs for all ages and abilities. 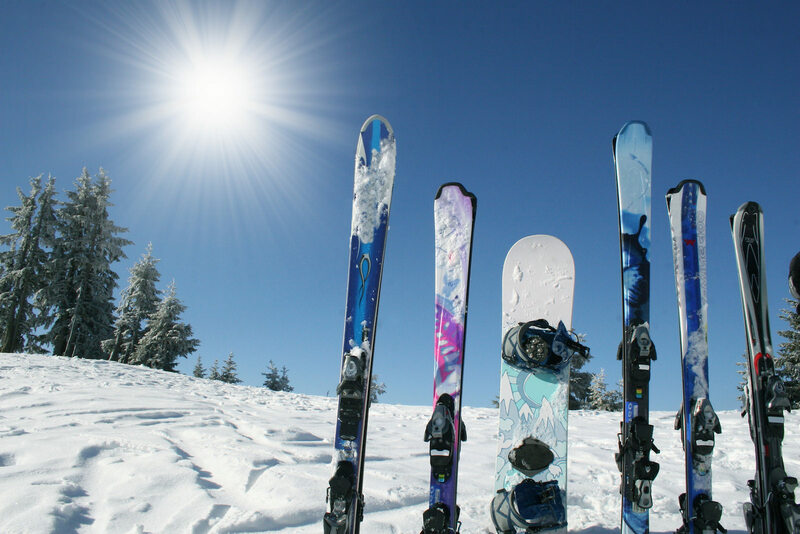 Discover Skiing and Snowboarding is the perfect option for first timers looking for an introduction to one of these great winter sports. One on one time with one of our terriffic instructors is the best way to improve your abilities. Customize a lesson to meet your exact needs. 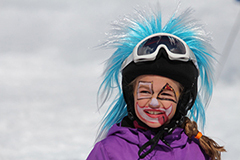 We offer a range of fun camps and programs to keep kids busy on holidays and weekends. You’re never too old to learn! 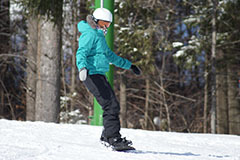 Laurentian Ski Hill offers a variety of engaging programs to improve your skills, and learn new ones. Why not try something new? 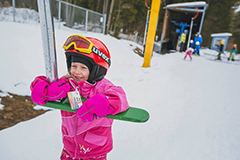 Our holiday camps are a great way to get kids out of the house over the holidays with programs for all ages. Lunch is included and tired kids are a guarantee! 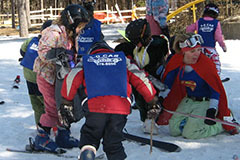 Multiweek camp programs are available for all ages and abilities. As always, tired kids are a guarantee! PD Day camps are a great way to keep kids busy and entertained and run on all local school PD days. Our school programs are a great option for electivs or classrom fun. 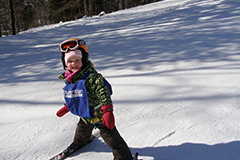 Get kids outside with our certified instructors. 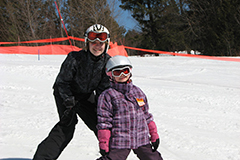 Laurentian Ski Hill makes learning something new fun!